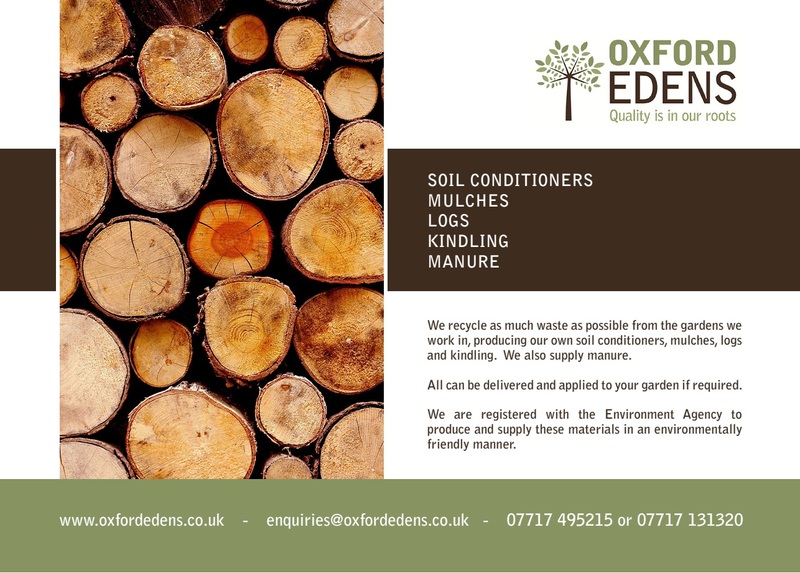 We recycle as much as possible and produce our own logs, kindling, composts and chippings wherever possible. All of these can be supplied in bags to your door. We also supply Kiln Dried Logs. Kiln Dried Logs come highly recommended by stove manufacturers, fuel companies, and anyone who’s ever used them! In a nutshell, kiln dried logs produce a long, hot, and aromatic fire which burns with a bright, natural flame. We’d recommend them for use on any wood burning appliance including open fires, multi-fuels stoves, firepits, chimeneas, and multi-fuel barbecues. Kiln dried logs burn so hot you’ll use less to achieve the same heat output from seasoned logs, so if you’re swapping to kiln dried logs you’ll also save a lot of money in the long run. With no additional drying time required, kiln dried logs can be stored wherever you prefer, indoors or out. Their low moisture content keeps them light and easy to move. Homefire Kiln Dried Hardwood Logs are certified by the FSC®, meaning they come from responsibly managed forests and meet strict quality control guidelines for moisture content, size, package volume, species and country of origin.